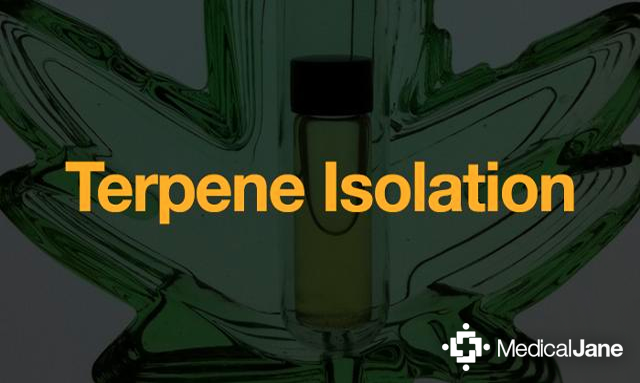 Trichome Technologies is an international medical cannabis consulting firm. 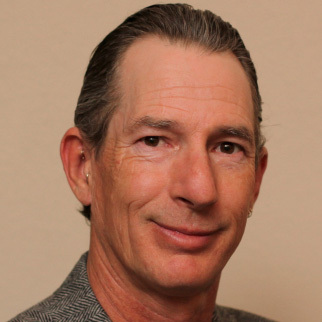 Based in northern California, they use their 30+ years of experience to guide everything from growing and distribution. 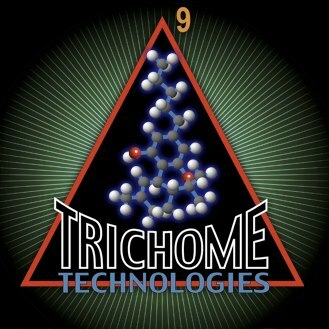 Trichome Technologies specializes in consults with businesses on manufacturing and system design. They are committed to the development of peripheral products, replicable procedures, and quality control technology. 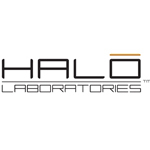 Based in the United States the company HALO Laboratories is a custom formulation and white label products company for the Health & Wellness industries. 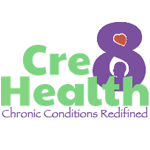 Cre8 Health provides beyond alternative science based health consultancy Programs and services focusing on cancer, pain and electromagnetic health, all this with a shop for the most advanced, rare supplements and technology on the planet. 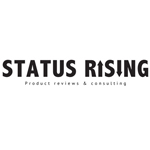 Status Rising’s mission is to provide you with resources to start a safe, compliant and professional closed loop extraction lab. For anyone starting extracting, we want to help you find the safest equipment, show you the safest ways to operate your new equipment and teach you the safest, most appropriate ways to purge and finish your product.